The Bear. Hunter, predator, king of the woods. Strong enough to get what he wants and smart enough to keep it. But being great doesn’t mean you have to be grizzly. Our products are specially formulated to keep up with your day: in the office, on the street or in the wilderness – wherever you are, you can be sure that you’re smarter than the average bear. 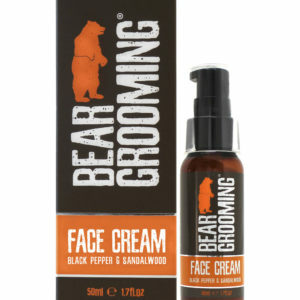 Bear Grooming Face Cream is an intensive moisturising formula with a fresh, clean scent. Our non-greasy cream absorbs quickly into the skin and is infused with natural oils to improve the look and feel of your skin. The Grooming Box consists of our signature beardcare range in an exclusive gift-set. Keep your beard and tache game on point with our selection of must-have grooming products. 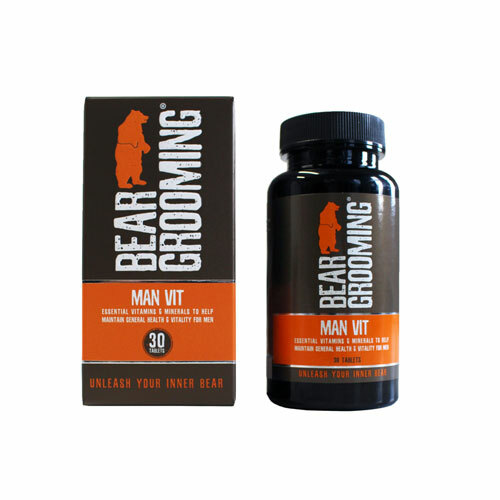 Made specifically for the urban beardsman to help keep their skin, beard and moustache feeling nourished and revitalised whilst looking and smelling great. 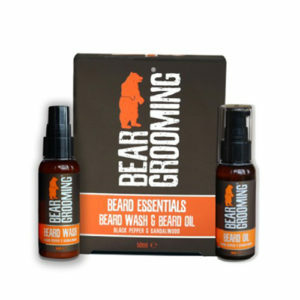 Bear Grooming’s Beard Essentials pack consists of our signature Beard Oil & Beard Wash. A perfect combination to kick start your daily beard grooming routine. 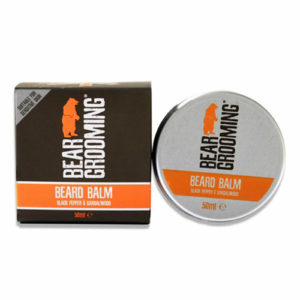 The Bear Grooming Beard Balm has great benefits for both your skin and your beard. This balm is specially formulated to moisturise, condition, soften and help to keep those stray hairs in place, without irritating your skin. 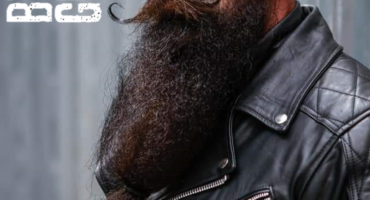 Shape and style your beard, making it look thicker, fuller and irresistible. 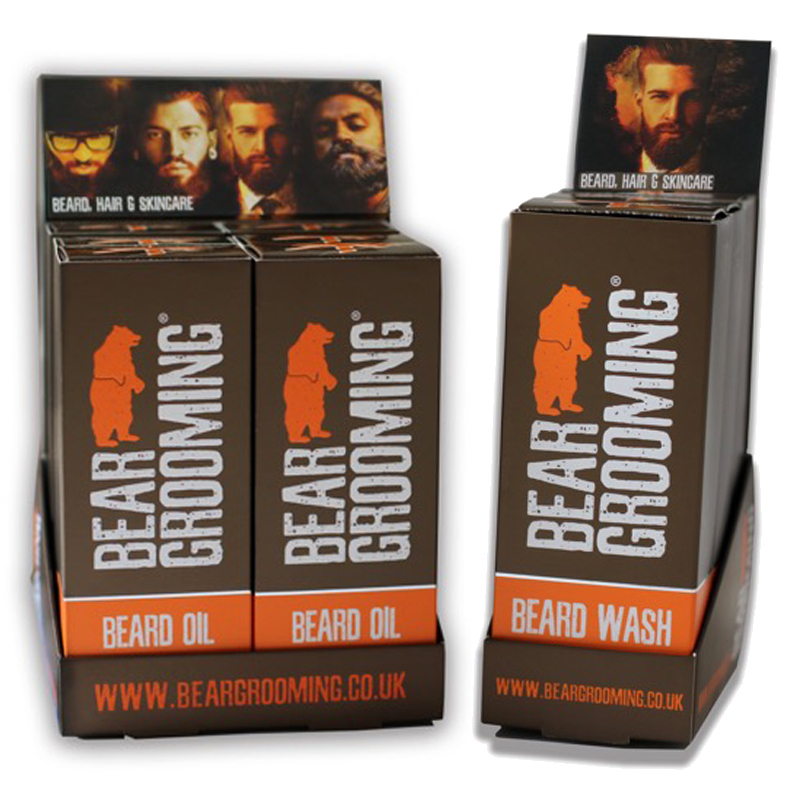 With Bear Grooming Shelf Ready Packaging you can simply place your range of Bear Grooming products on any flat surface retail shelf or counter and they are ready to go. 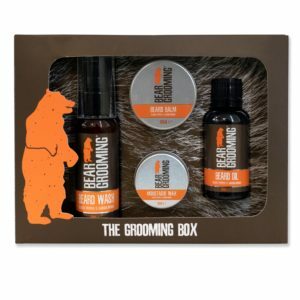 A ready-made and visually appealing point-of-sale display unit that will present your Bear Grooming products in an organised and eye catching way. Please Contact us for pricing and general Trade Enquiries. 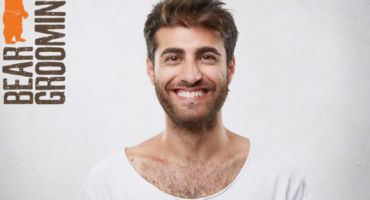 Is there a shortcut to healthy hair and skin?